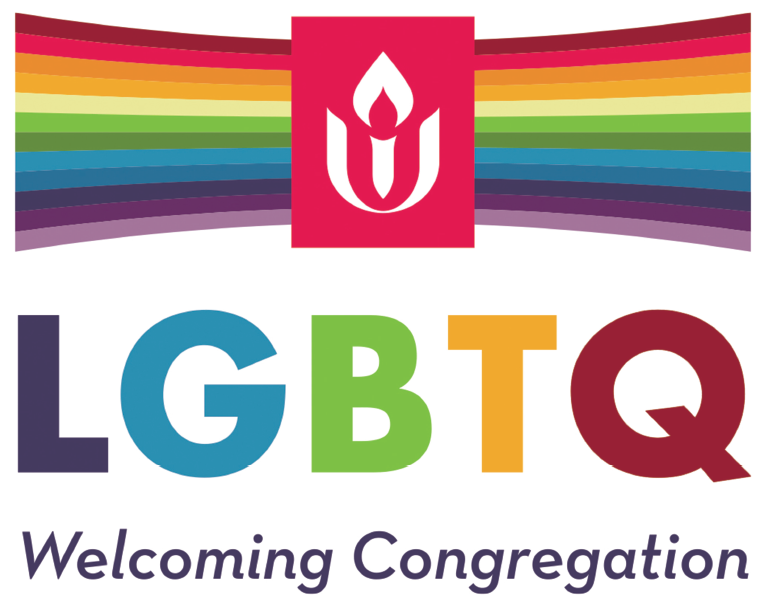 Our keynote speakers will be UUA Executive Vice President Carey McDonald and Director of Congregational Life Jessica York will lead an interactive conversation that focuses on embracing our shared identity as Unitarian Universalists across neighborhood, parish, community and state lines. Come discuss the next steps for congregations in Northern New England and lift up our shared vision to strengthen our Unitarian Universalist faith. For those attending the 2019 General Assembly, this will serve as a preview of the GA theme “The Power of We”.